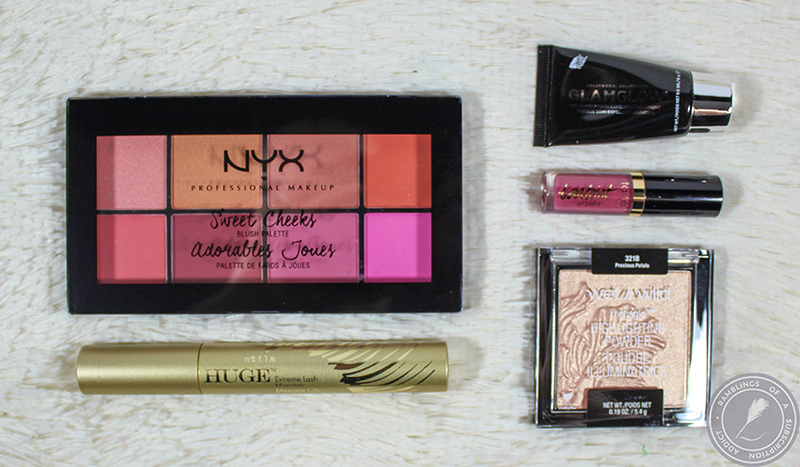 What is TopBox RachhLoves Favourites? 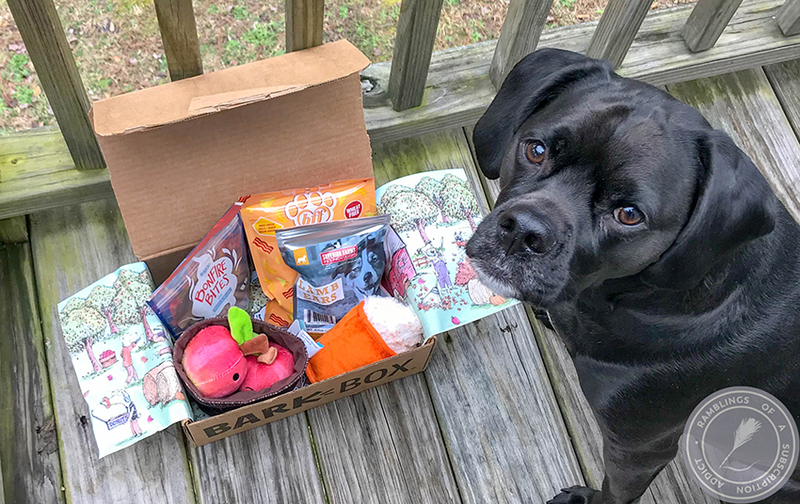 : TopBox is a monthly subscription box for Canada and they pair with the YouTuber RachhLoves(one of my favorite YouTubers) to create a favorites box (tube). 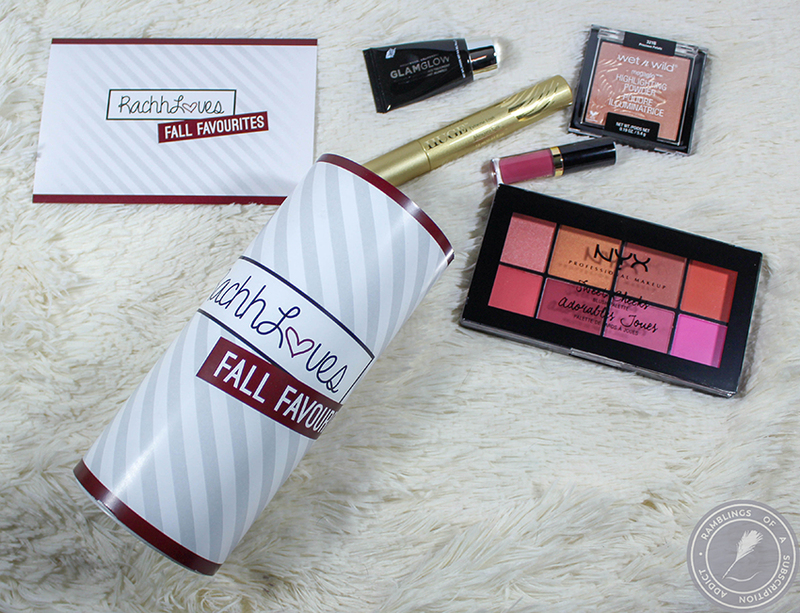 I reviewed the Spring Favorites box and had to grab this Fall box when it showed up. I haven't seen anything about a Winter box but you bet I'd be all over that if/when it pops up. How Much is TopBox RachhLoves Favourites? : The box is $22 (starting with the Fall Box that just was released) with free shipping to the US. It's obviously also available in Canada. The accent shade on the tube and info card...I love that. 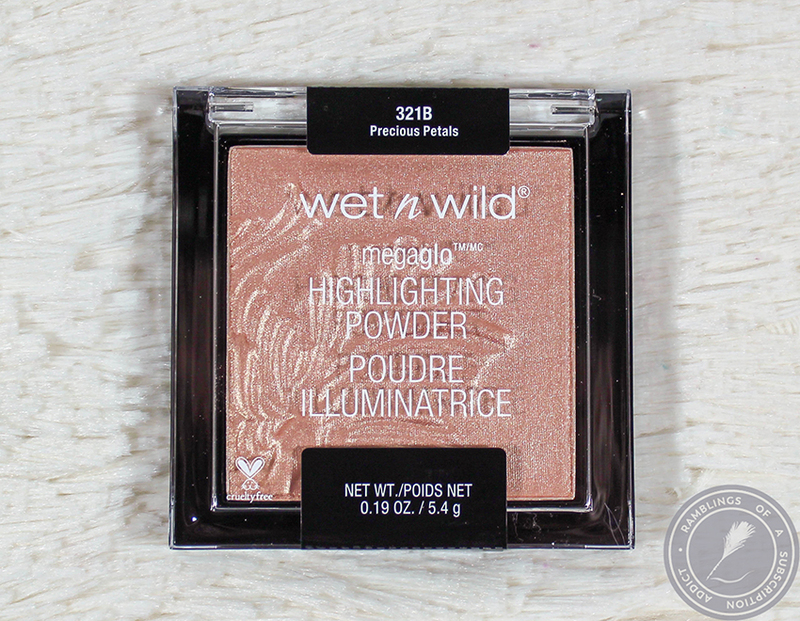 Wet n Wild MegaGlow Highlighting Powder (Precious Petals) ($4.99) - I'm convinced that this was being given to sub boxes for free at this point. I've received/seen others receive this exact shade so many times that it's absurd. 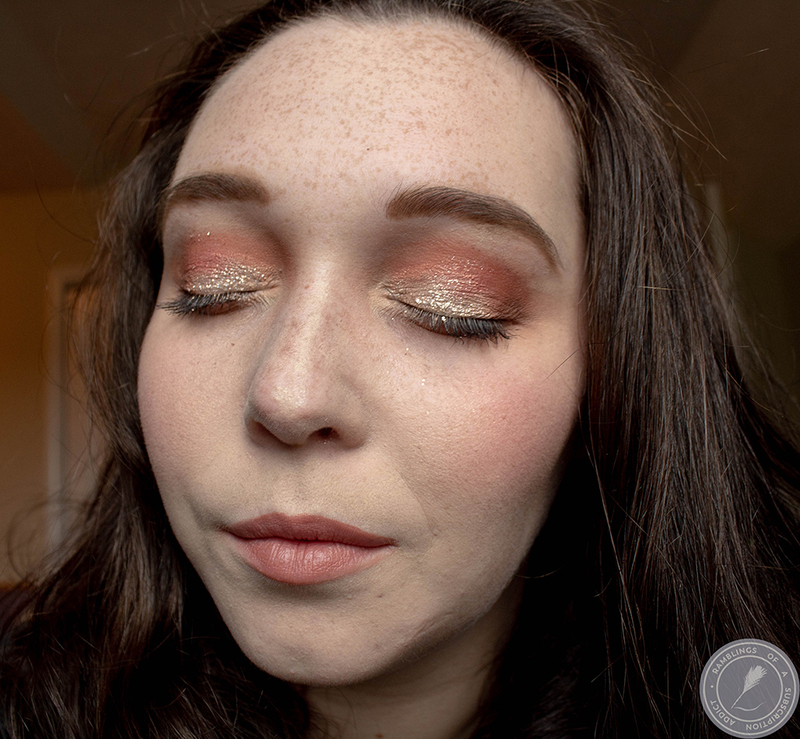 I actually purchased this exact shade for myself when WnW did their brand revamp so I swatched mine and put this new one in the giveaway box for whenever I get around to that IG giveaway. stila HUGE Extreme Lash Mascara ($23.00) - The HUGE mascara didn't do it for me. I look more for volume than I do length and I got a lot more length than volume. I ended up passing it to my mom who does like lengthening mascaras. tarte Tarteist Creamy Matte Lip Paint (Fomo) ($3.33) - This dries so much darker than it looks in tube. It's also definitely not a mauve in my opinion. I love the shade that it becomes, though, so don't think I'm complaining. 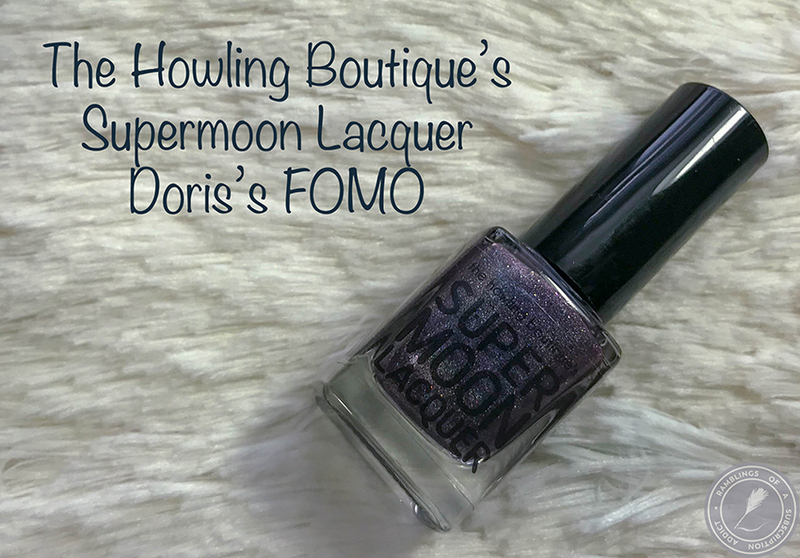 It's my perfect shade for fall/winter! 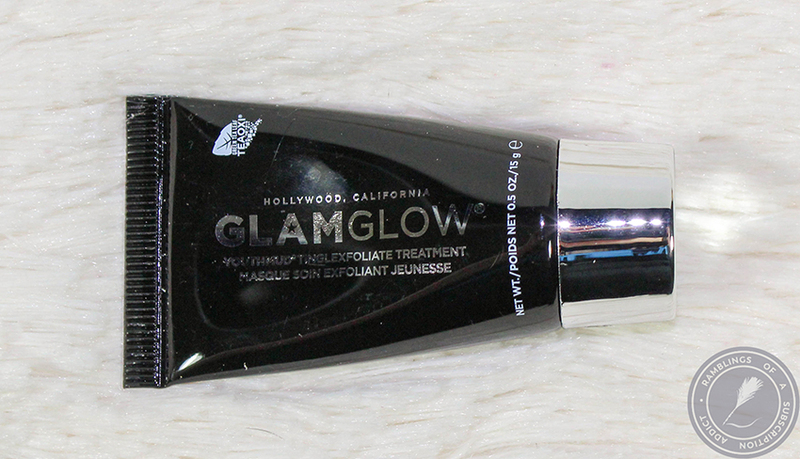 GLAMGLOW YouthMud ($18.36) - This is a TINY little tube. Like, hilariously tiny. I have yet to buy GLAMGLOW and I haven't seen the need for it. This was a fair bit drying for me when I tried it and I haven't given it a second go since. 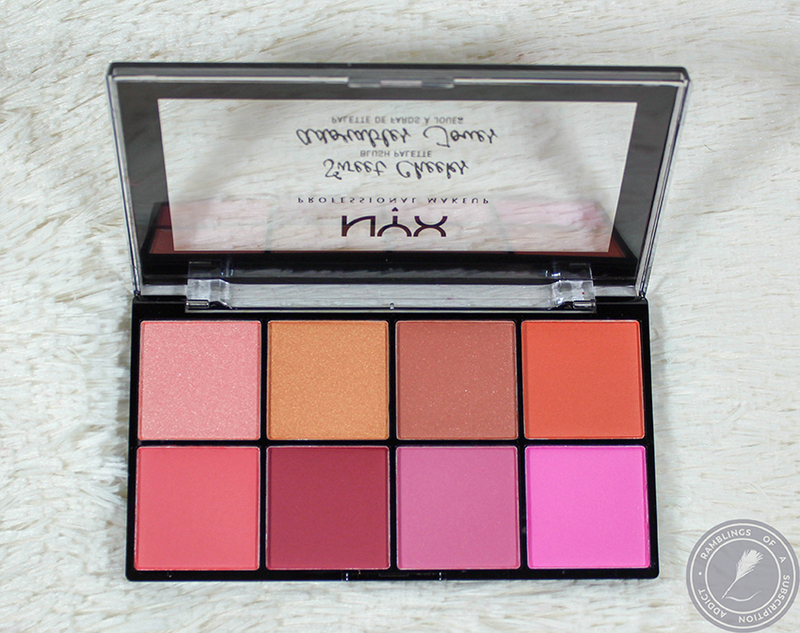 NYX Cosmetics Sweet Cheeks Blush Palette ($20.00) - Literally so many blush shades and yet, I gave it away. The top row is almost all shimmers so those were all out. The other shades just aren't ones that I even thought about using. They're all gorgeous but this was ultimately a bust. I did want to try them first to see if there was anything I thought would work. 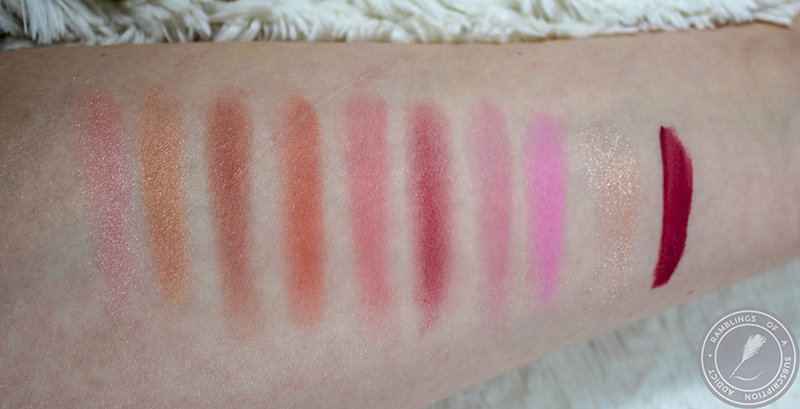 Swatches L-R: NYX Cosmetics, Wet n Wild, tarte. The value of this box was $69.68 but ultimately, nearly the entire cost was wasted. Overall, I was excited when I ordered and bummed when it came in.